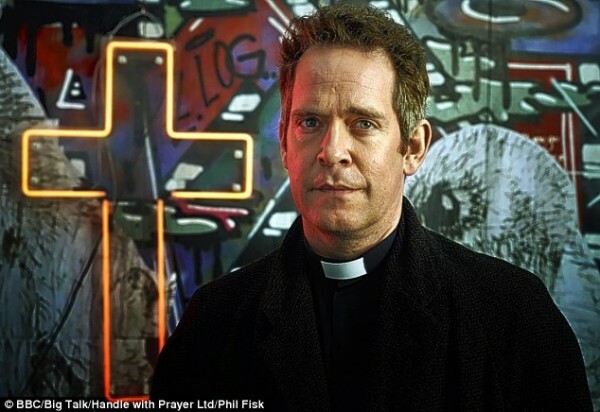 I am a faithful and longtime fan of Rev on BBC2. I just love the programme to pieces. This week's episode looked at the tricky issue of Equal Marriage from an Anglican perspective and I was delighted to see the programme come out in support of Equal Marriage. I was also grateful the programme highlighted that many Anglicans, both clergy and laity, back, support, endorse and want Equal Marriage and are increasingly frustrated by the Church's attempts to deny them this.